According to Cecilie Fritzvold, this is what happens when you play Pokemon Go while driving. 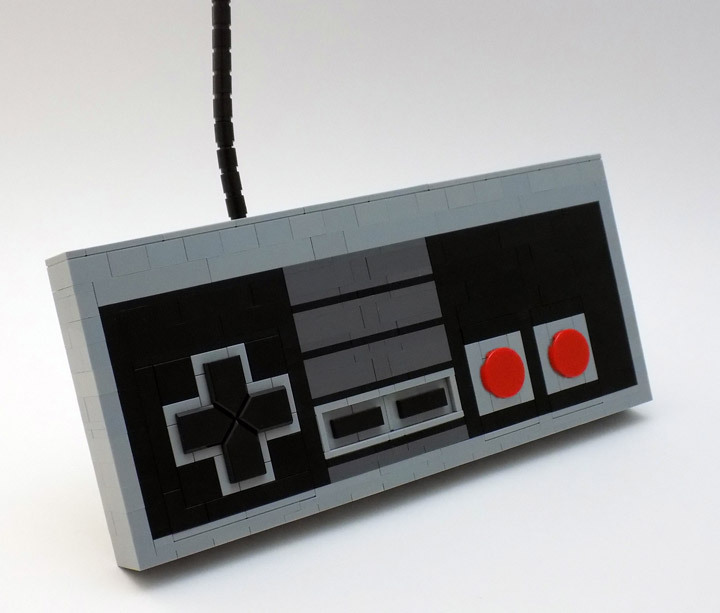 They created this humorous Lego MOC as part of an Iron Builder compitition. The challenge piece is the new Modified 2 x 3 Pentagonal Tile, which first started showing up in Nexo Knights sets. They made a convincing tire tread, which is something that would have been hard to do without these tiles. 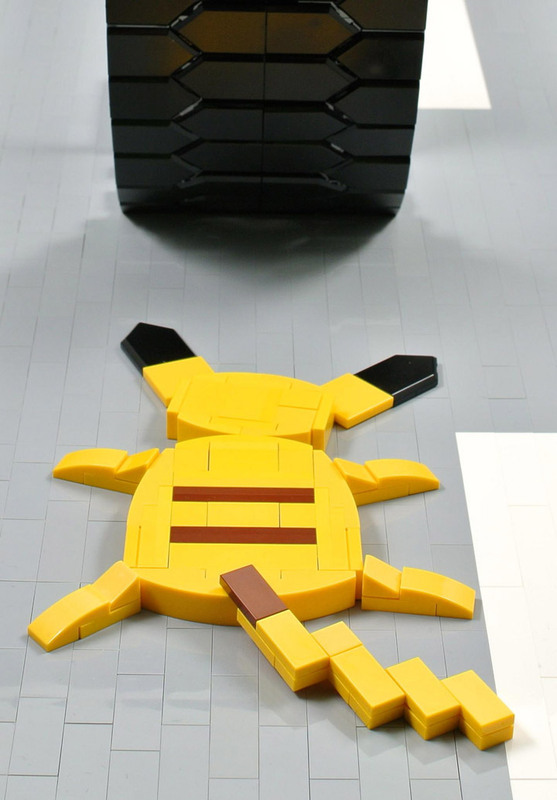 Poor Pikachu. 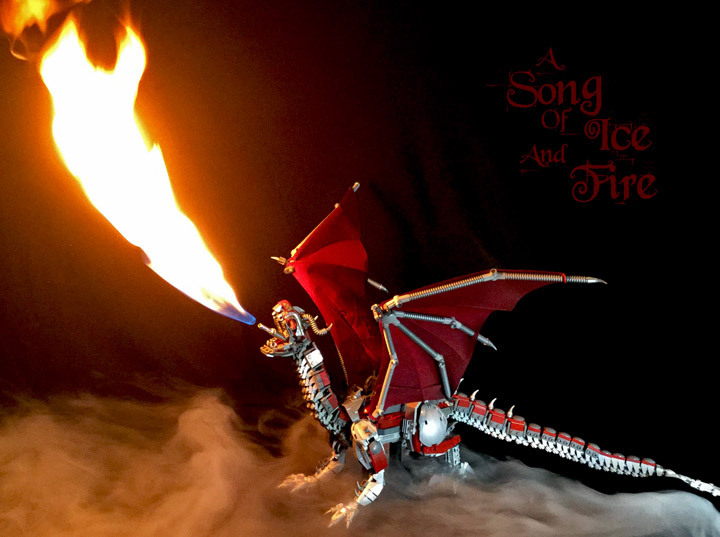 The Lego dragon is one deadly category of MOC builds. There is a lot of great competition. 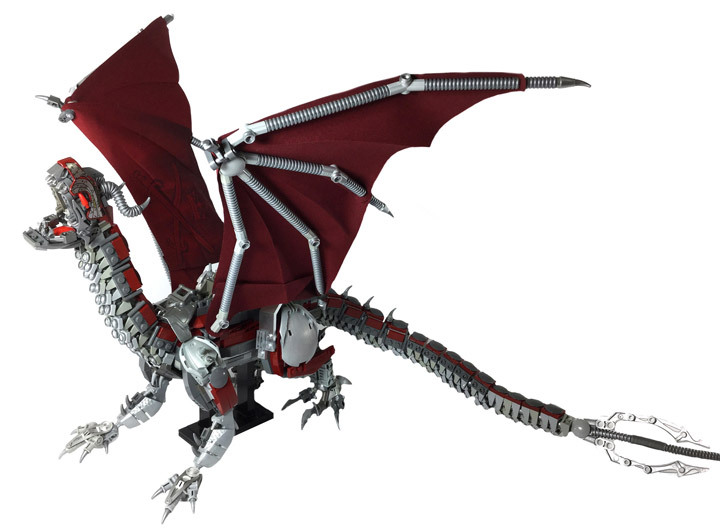 Even Lego has made some pretty good brick built dragons in their Ninjago theme. 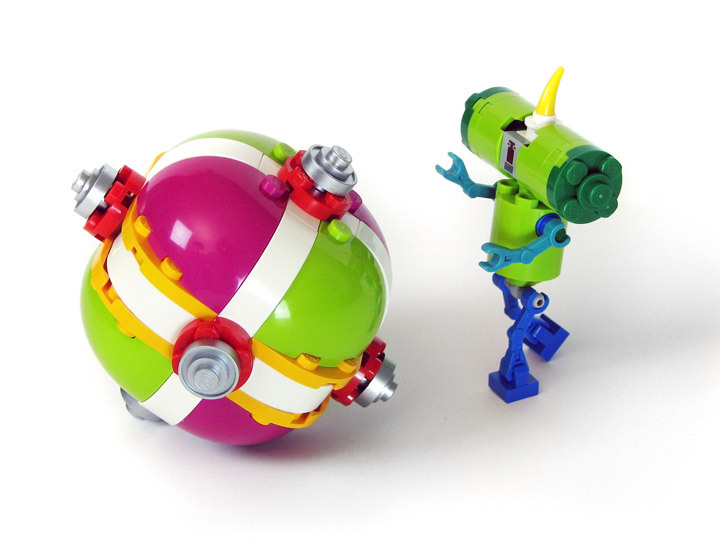 Although Lego also seems to favor a custom big figure for these. A lot of people were let down that the Hobbit theme didn’t include a giant brick built dragon (Smaug deserves better). Check out this fun Doctor Who MOC built by Bruceywan on Flickr. The Eleventh Doctor is sporting a cool red fez and a Sonic Screwdriver. The snot techniques here are all top notch with no stud unaccounted for. 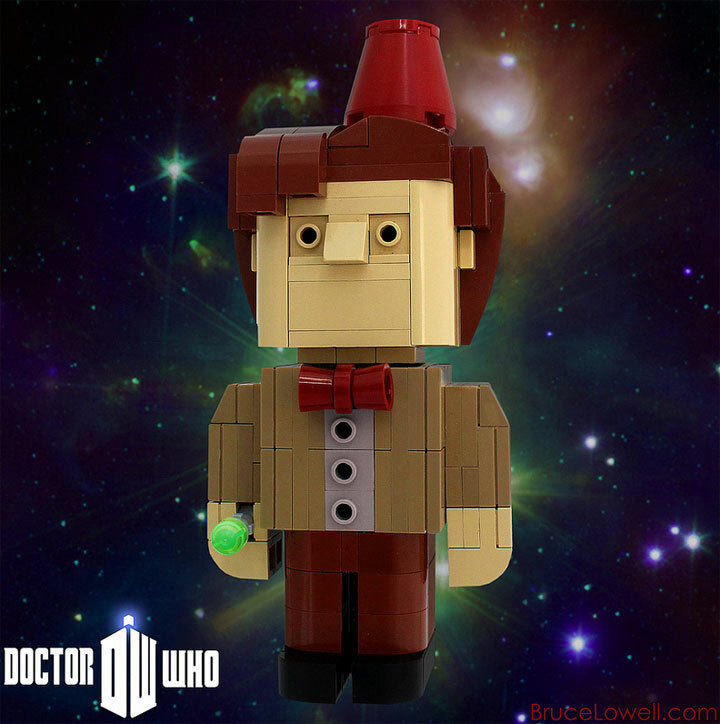 The use of the Lego fez for the bow tie is brilliant. This build is a part of the Iron Builder challenge, which is a Builders’s Lounge sponsored competition. The challenge piece is the dark red cone (fez) and is currently in Round 6: BruceyWan vs. CMaddison.